Any of us that grew up in the Golden Age of television know Paul Petersen in his role of "Jeff" on the top rated, and long running "Donna Reed Show." 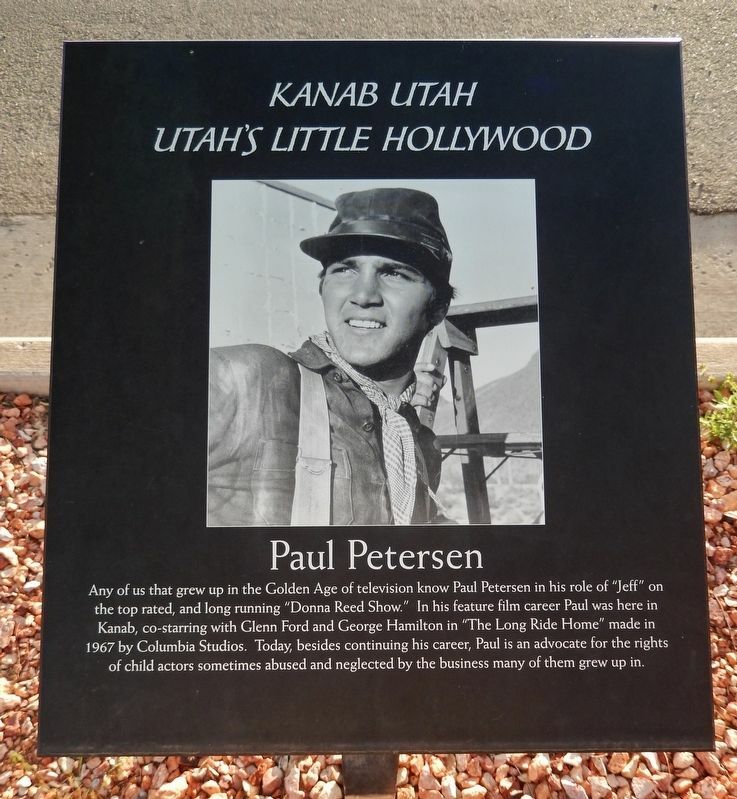 In his feature film career Paul was here in Kanab, co-starring with Glenn Ford and George Hamilton in "The Long Ride Home" made in 1967 by Columbia Studios. Today, besides continuing his career, Paul is an advocate for the rights of child actors sometimes abused and neglected by the business many of them grew up in. Location. 37° 3.007′ N, 112° 32.093′ W. Marker is in Kanab, Utah, in Kane County. Marker is on North 300 West (U.S. 89) north of West 100 North, on the right when traveling north. Touch for map. Marker is located beside the sidewalk, on the east side of the street. 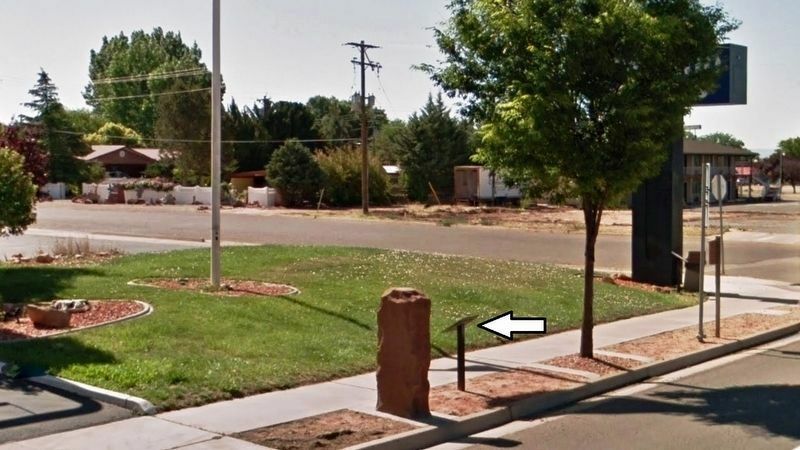 Marker is at or near this postal address: 296 West 100 North, Kanab UT 84741, United States of America. Touch for directions. (within shouting distance of this marker); Jim Davis (within shouting distance of this marker); Penny Edwards (within shouting distance of this marker); Jacob Hamblin (within shouting distance of this marker); A Tragedy (about 300 feet away, measured in a direct line); Fort Kanab (about 300 feet away). Touch for a list and map of all markers in Kanab. More. 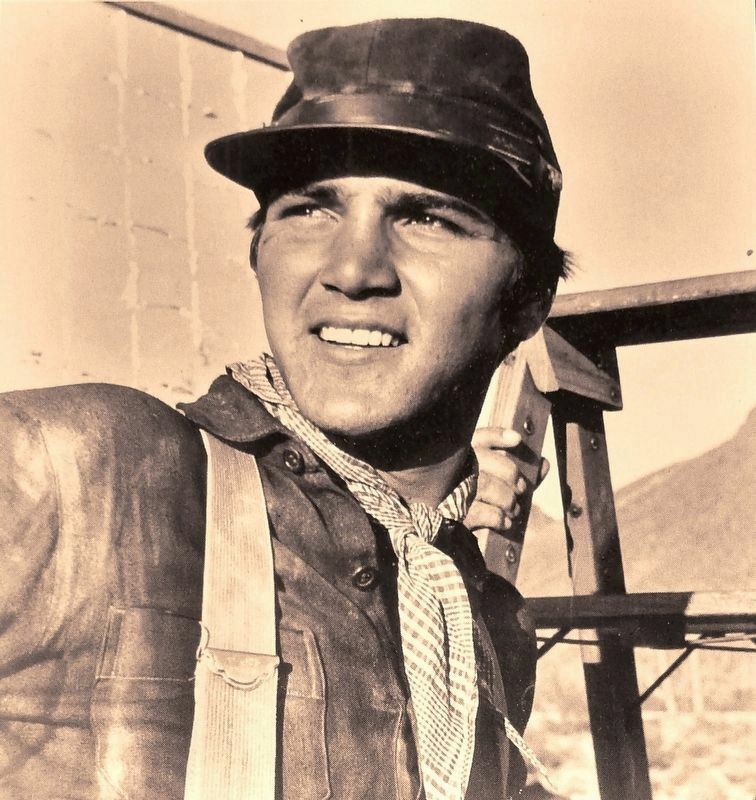 Search the internet for Paul Petersen. Credits. This page was last revised on March 10, 2019. This page originally submitted on March 7, 2019, by Cosmos Mariner of Cape Canaveral, Florida. This page has been viewed 62 times since then. Photos: 1. submitted on March 7, 2019, by Cosmos Mariner of Cape Canaveral, Florida. 2, 3. submitted on March 8, 2019, by Cosmos Mariner of Cape Canaveral, Florida.